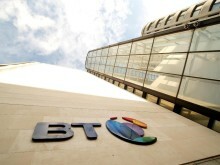 BT is the first broadband provider in the world to guarantee customers a strong reliable connection in every room of their home with the launch of Complete Wi-Fi. Complete Wi-Fi is part of BT’s commitment to keep customers connected and provide them with best connections, in and out of the home. 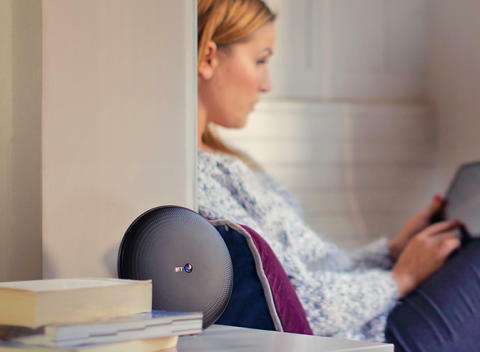 Unlike current Wi-Fi extenders, Complete Wi-Fi from BT uses unique Wi-FiDiscs which pair with BT’s new Smart Hub 2 to create a single seamless, powerful wi-fi network in a customer’s home. Not only will customers get wall-to-wall coverage, they’ll also get faster Wi-Fi speeds, allowing them to stream HD video content in more places around the home. A four-bedroom home could see an increase in Wi-Fi speeds of up to 25% around the home with just one disc.